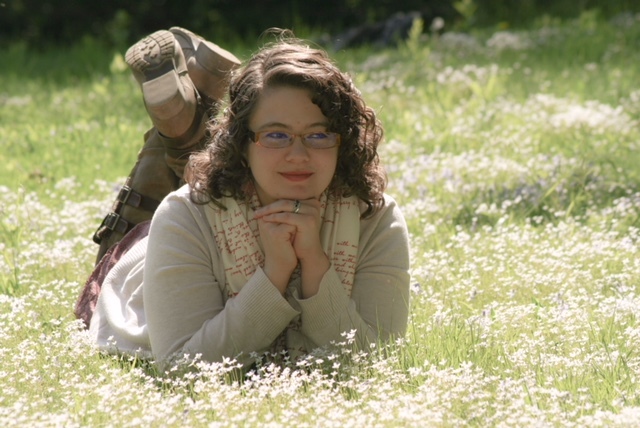 Seventeen years after being orphaned, Apryl Burns and her twin sister Courtney have their own expectations for life. While Courtney continues to shine at everything, Apryl holds fast to the mantra that as long as her potato chip stash remains intact, then she’ll be fine. 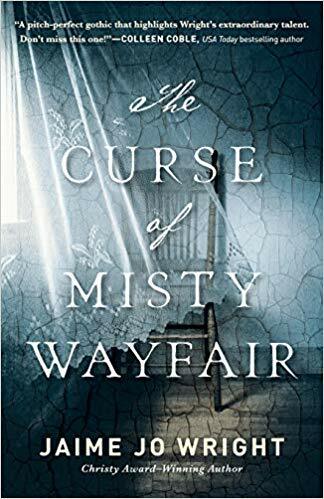 But when their beloved grandmother ends up injured and unable to manage her struggling antique store, Courtney makes it their mission to revamp the business and save what’s left of their family’s legacy. Despite rampant doubts in her abilities, Apryl finds herself trapped under the weight of family loyalty as they transition to a wedding venue decorating service. Soon shes forced to ask (translation: blackmail) their grandmother’s renter/handyman, Chance McFarland, for help, an arrangement that is made even worse by the fact that Chance is her former (ahem, and current) crush. 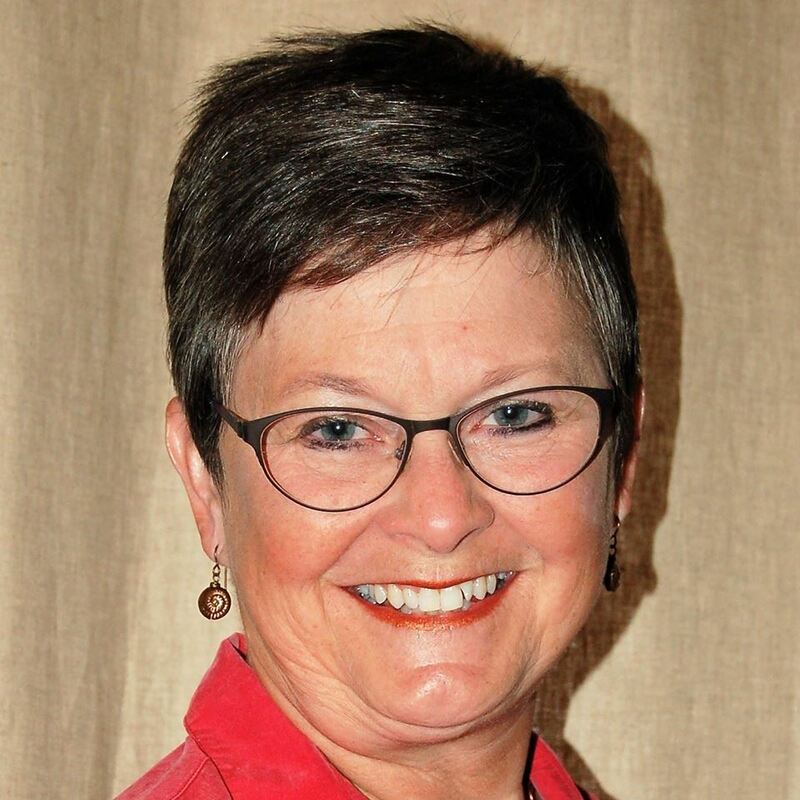 Joy Palmer is the author of Love, Lace, and Minor Alterations and a member of American Christian Fiction Writers. 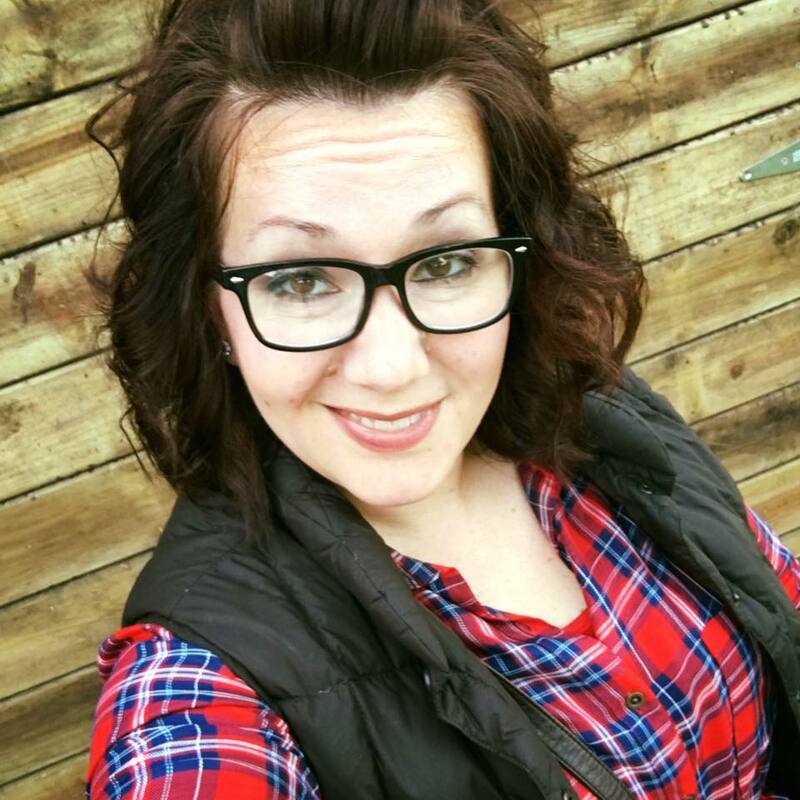 She is also an avid blogger and co-founder of Snack Time Devotions. In her spare time, Joy is an unprofessional chocolate connoisseur/binger, and she loves acting crazy and drinking coffee with the teens she mentors. When Joy isn’t urging the elves that live in her computer to write, she’s hanging out with her husband, their adorable baby girl, and their socially awkward pets. This has got to be the funnest read ever! Ms. Palmer’s style is so personable, like sitting in a coffee shop telling the story. And the humor, nay, snark! Apryl especially. Then again, I wanted to throttle Apryl so many times for her snarly attitude, even knowing it was borne of deep heart wounds. Not so different for Chance, minus the attitude. But the deep wounds that curled him in a protective shell. A smattering of malapropisms are easily overlooked on account of the endless wit and banter. And underneath it all, Ms. Palmer sows deep and profound truths. Truth that exposes lies, and heals shattered hearts. This reviewer identified a little too well with Apryl’s self-doubt and criticism, if not her antagonistic attitude. Overall, an enjoyable read. Enjoyable enough to prompt me to read more by this author. ALL | THE | FEATHERS! I received a complimentary copy of this book, but was under no obligation to read the book or to post a review. I offer my review of my own free will. The opinions expressed in my review are my honest thoughts and reaction to this book. 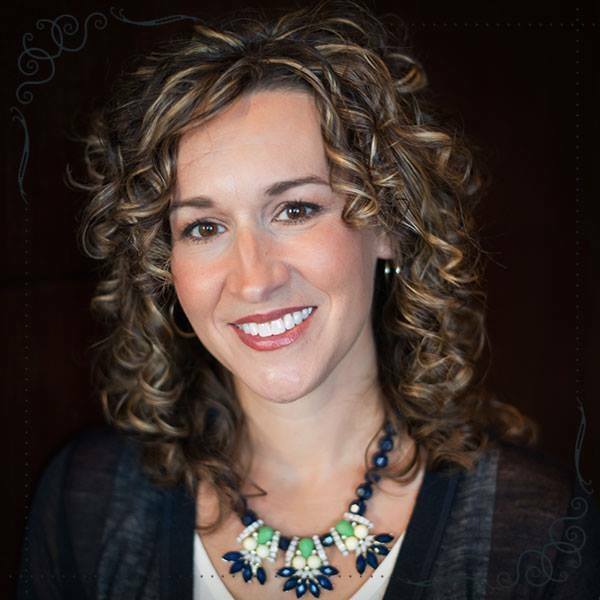 Rachel Hauck is a New York Times, USA Today and Wall Street Journal Bestselling author. She is a Christy Award Winner and a double RITA finalist. 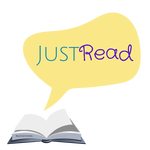 Her book The Wedding Dress was named Inspirational Novel of the Year by Romantic Times Book Club. She is also the recipient of RT’s Career Achievement Award. A graduate of Ohio State University with a degree in Journalism, and a former sorority girl, Rachel and her husband live in central Florida. She is a huge Buckeyes football fan. The best stories will get under your skin, and The Memory House surely got under mine. 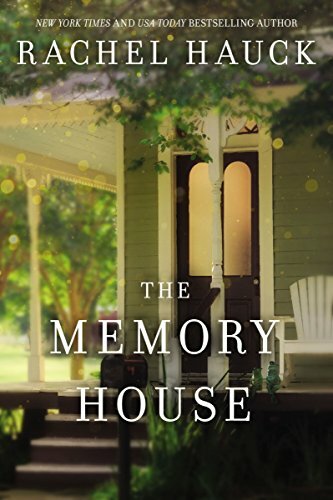 I have come to adore stories with dual timelines, and Ms. Hauck has crafted one of the best I’ve read, weaving four main characters in two different eras into one single, page-turning story. How often do we let our fear or our past hold us from our future? How many times do we let criticism and harsh words—our own or those spoken to us and at us—cripple us? How many times do we let our goals and plans—no matter how well-intended and altruistic—hinder us from being present in the now? Each of the characters in this story, Everleigh and Don, Beck and Bruno, succumbed to criticisms and fears. Tragedy and disaster linked Everleigh and Beck across five decades. Determined to succeed, Don and Bruno both rose about their barriers, holding out a life line of love and holding fast till Everleigh and Beck are on solid ground. The heartache in this story, the struggle to survive—and the will to thrive. And the Memory House itself. Aside from this reviewer’s love of design and all things Victorian, the place was, in fact, magical, anointed even. A place of healing, for both Everleigh and Beck. A house of memories preserved, and memories restored. Ava Raleigh is going to strangle her best friend. Conned into going on a trip to the Bahamas for “Matchmaking” Week, Ava determines to do everything she can to not be matched. Former NFL football player Sean Jackson is only on this trip because he loves his mother–nothing more. Sure, he feels guilty that some woman is paired with him and will be disappointed that he isn’t interested–but that’s bound to happen to most of the couples anyway, right? Will this unwilling match end up finding love after all, or will the past come back to haunt them both? Krista Phillips writes inspirational romantic comedy. She believes a sprinkle of laughter (and a wee bit of chocolate) makes everything a little better! 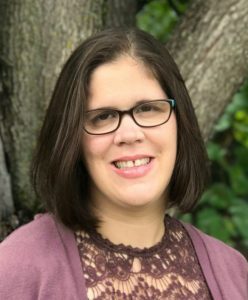 She blogs regularly about life as a wife, mother, follower of Jesus, and mother of a child with a rare congenital heart defect at http://www.kristaphillips.com. Just the cutest story ever! 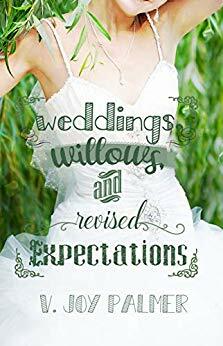 In her signature style, Ms. Phillips takes the cutest meet-cute and blends it with brushes of hesitation and skeletons in the closets, giving the reader a delightful tale of love, and faith that conquers all. Talk about jealous! An all-expense paid trip to the Bahamas! This reviewer could use a little sun-n-sand time! But when Ava discovers what her bestie has done, not only is she steaming mad, but she grouses her way through the resort meet-n-greet. And smack into—literally—her “match” for the week. Sean is no happier being wrangled into his week on the island, and has every intention to make the most of his time flying solo. Begrudgingly, and with gritted teeth, Ava and Sean take on the resort requirements to spend time together. Ms. Phillips whittles down their resistance piece by piece, reeling them both in from wallowing in resistance. I loved how Ms. Phillips ignited little sparks with each activity Ava and Sean attended, how he encouraged her to try new things without pushing. I especially loved how Ava emerged from her self-imposed shell, and allowed herself to enjoy her island vacation—and entertain the idea of romance. Short and sweet, this is a quirky and enjoyable story. Sarah E. Ladd has always loved the Regency period — the clothes, the music, the literature and the art. A college trip to England and Scotland confirmed her interest in the time period and gave her idea of what life would’ve looked like in era. It wasn’t until 2010 that Ladd began writing seriously. Shortly after, Ladd released the first book in the Whispers on the Moors series. Book one of the series, The Heiress of Winterwood, was the recipient of the 2011 ACFW Genesis Award for historical romance. Accepting one’s fate is inevitable. Whether with resignation and defeat, or with grace and courage is the defining difference. Cordelia Greythorne had done the former, leaving the life she once knew, taking on a position that had been beneath her station, and tucking any hopes and dreams she once had away in a dark and forgotten corner of her mind. 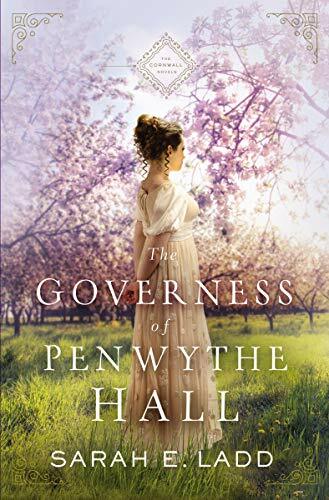 Jac Trethewey had one purpose in life, to resurrect Penwythe Hall to its former glory and prosperity. He had no time and little use for children. Until the day his estranged brother’s children—ages five to fourteen—arrive at his doorstep, orphaned and given to his care. Ms. Ladd starts this story off with jarring tragedy, and smothers it with conflict and emotion to the last page. Inner tension and turmoil mount as both Delia and Jac deny what their hearts are so clearly trying to convey. Circumstances swirl around them both, elevating the tension and turmoil—and Ms. Ladd doesn’t let up! More than one turn of phrase seemed out of place to the era, but the story kept this reader glued to the pages. The interaction between Jac and Delia, the adjustments the children were forced to make—both Delia and Jac’s understanding with them as they sorted out their grief and their upturned world. And pirates! No swashbuckling, these, but brutal and vicious and greedy. The twists Ms. Ladd wove into her story were unexpected, making the story more adventurous than it already was. 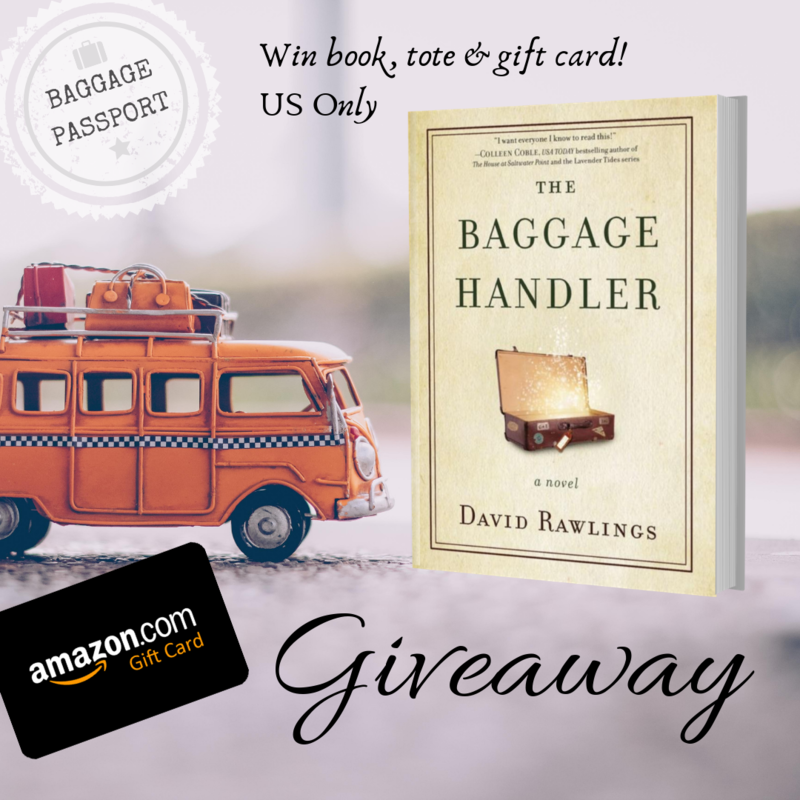 Welcome to the Blog Tour for The Baggage Handler by David Rawlings with JustRead Publicity Tours! A mother of three hoping to survive the days at her sister’s house before her niece’s wedding. 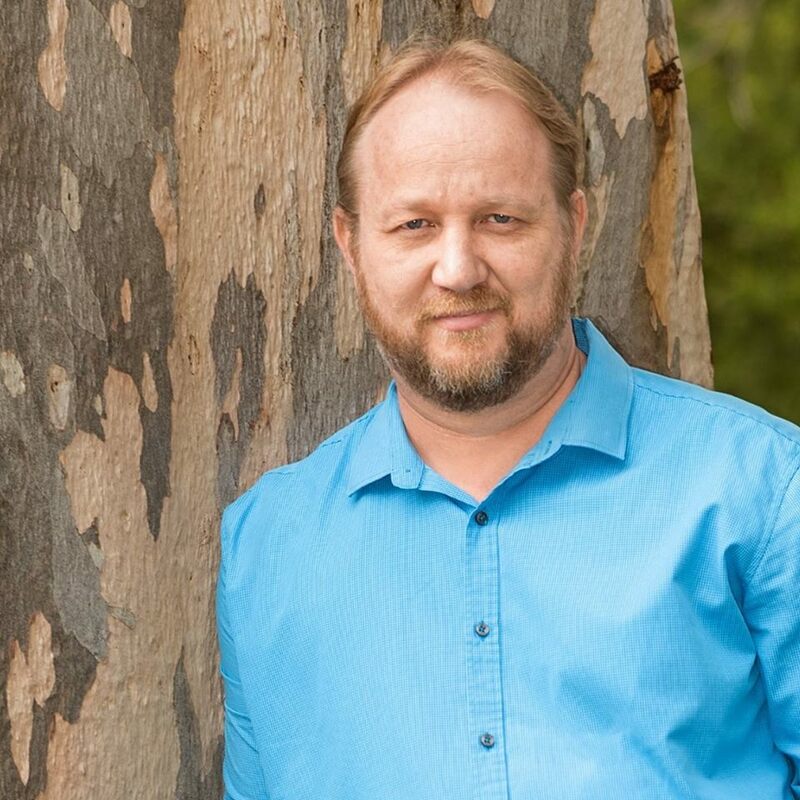 Mr. Rawlings takes his characters—and the reader—on a deep heart journey. The prose of this story is artistic, the impact deep and profound. 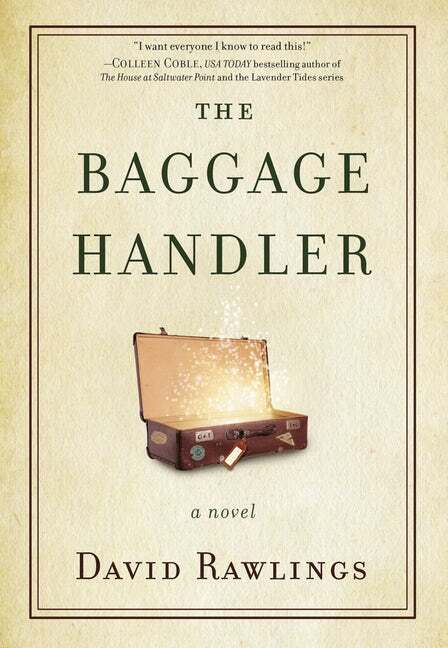 Each of the three main characters, David, Gillian, and Michael, met the Baggage Handler in a seeming logistical mix-up. Mr. Rawlings has each of the three unpack the contents of their baggage and examine it. In true parable form, as the characters see what they’ve been toting around, so, too, does the reader. This reviewer identified readily with Gillian, recognizing some of the baggage she owned. My heart squeezed as she struggled against the weight of it, resisting, even, the desire to release her grip on it. A remarkable book, a story wonderfully crafted, three lives intersected and three stories woven into one. I had the pleasure of interviewing David a couple of years ago. 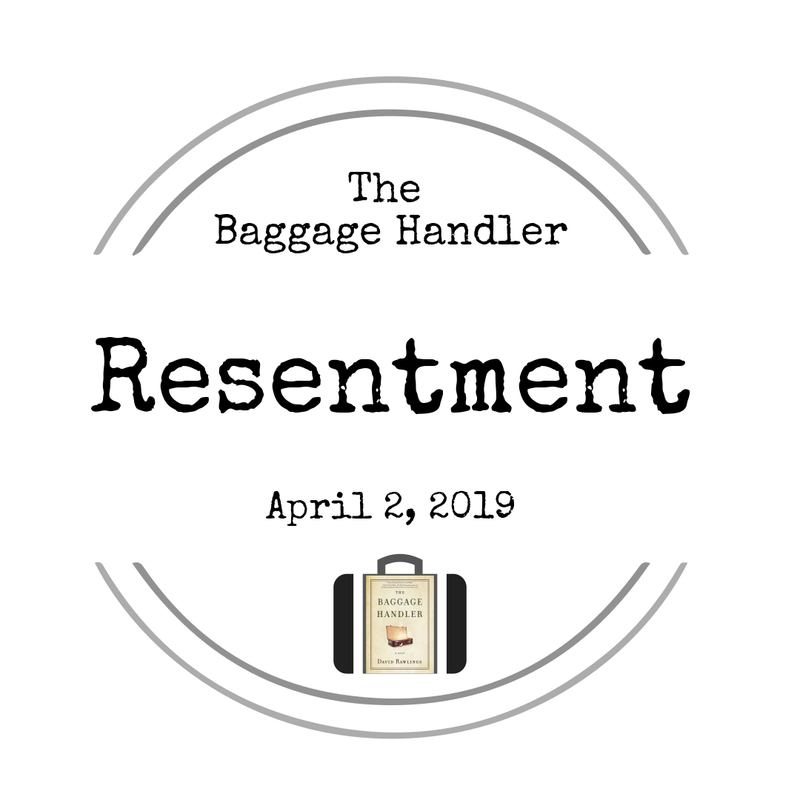 We’re collecting all the Baggage Passport Stamps to get rid of! Collect them all and enter the giveaway below. Each stop will have a unique stamp. Just enter the word(s) you’ll find on each stamp for more chances to win! and a $15 Amazon Gift Card! Be sure to check out each stop on this tour for more chances to win. Giveaway begins at midnight April 1, 2019 and will last through 11:59 PM EST on April 8, 2019. Winners will be notified within 2 weeks of close of the giveaway and given 48 hours to respond or risk forfeiture of prize. Due to shipping cost, only US mailing addresses valid. For our giveaway rules and policy, click HERE. One death. Two detectives. And unexpected backup. 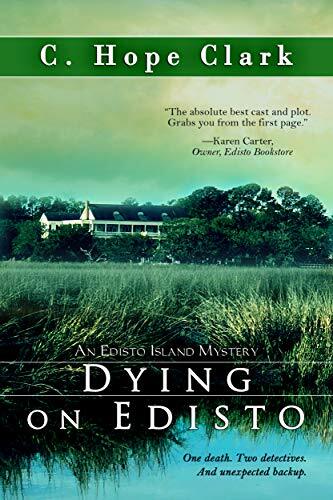 When a renowned—and now dead—travel blogger washes ashore on the banks of Indigo Plantation, Police Chief Callie Morgan of Edisto Beach agrees to head the investigation as a favor to the county sheriff, whose reasons are as questionable as the death itself. When death turns to murder and a watchdog from the county makes her investigation difficult, Callie reluctantly turns to Carolina Slade and Wayne Largo, vacationing agents with the Department of Agriculture. Because poison is growing on this plantation, and someone knows how to use it well. 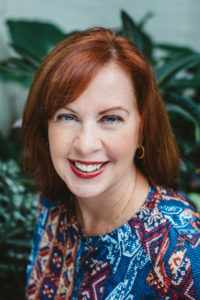 Hope Clark is founder of FundsforWriters.com , a writer’s resource awarded 101 Best Websites for Writers by Writer’s Digest Magazine each year for over a decade. Her weekly publications reach 40,000 readers. She works from her study overlooking Lake Murray in beautiful central South Carolina. Hope comes alive at conferences across the country, from Mississippi to Oklahoma, from Pennsylvania to Florida, South Carolina to Iowa. She motivates and educates writers to step up, take charge, and create their careers. Her latest FFW release often discussed at conferences is The Shy Writer Reborn: An Introverted Writer’s Wake-up Call. Hope, however, is most excited in her mystery fiction. She’s the author of The Carolina Slade Mystery Series, published by Bell Bridge Books, Memphis, TN. With an agriculture degree from Clemson University and a two-decade history of working with US Dept of Agriculture, Hope can walk the walk of protagonist Carolina Slade who reviewers are falling in love with per the long list of five-star reviews at Amazon. 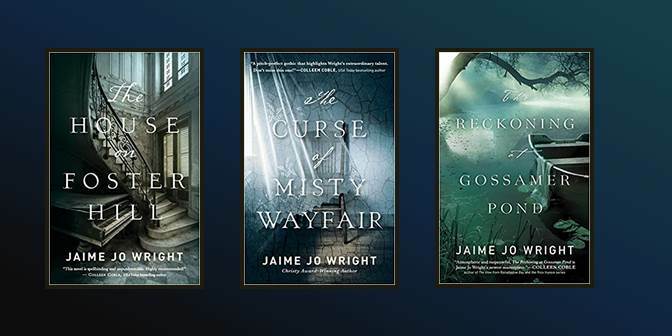 However, Hope branched out with The Edisto Island Mysteries in 2014 with Murder on Edisto, Edisto Jinx in 2015, and Echoes of Edisto in summer 2016. 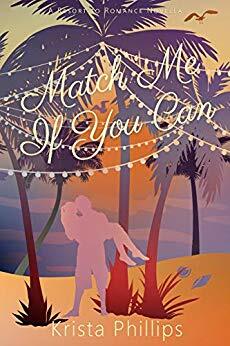 Her writing voice now well seasoned, she dives into a coastal world with Callie Jean Morgan, who finds that the beach isn’t all that relaxing. The series is set on Edisto Beach, South Carolina, Hope’s second home. I am now officially a fan of Chief Callie Morgan and Carolina Slade, and will be reading as many of Ms. Clark’s books as I can. As an author, I enjoyed the merging of two different series. As a reader, I enjoyed the two main characters getting acquainted. How they both sized the other up—and had definite opinions on the other one. The story was edgy and delicious, and Ms. Clark certainly kept this reader turning pages. I wilted in the humidity that steamed off the pages. While not actually Edisto, I live in the state and have been to the coast, and Ms. Clark’s story brought it all vividly to life. I wanted to throttle a certain Charleston detective for his Neanderthal mentality. Or seeming Neanderthal mentality. I didn’t trust “Sweet,” though I didn’t truly suspect him of murder. Security Guard Marion seemed worthless in his position, and the pirate, Drummond, was as annoying as the gnats on the beach. So many suspected, each of them with legitimate motive for doing the guy in. And only Chief Morgan was true to the case, even in the face of blatant opposition. Her courage and integrity was not only admirable, but authentic, and I was glad to see her and Slade finally come to terms and work together to solve the case. One tiny clue tipped this reader to the murderer—but even so, too many people had reason to want the guy gone, and I had to read to the end to see who actually did the deed. NOTE: To my readers who are off put by cuss words, there is some vulgar language in this book. The story was, as in Ms. Wright’s previous novel (The House on Foster Hill) taut and compelling; the telling this time, not so much. I found it disjointed and tedious at times, but the story and the characters held and kept my attention. Mental illness plays such a role in this story, almost like a character itself, and Ms. Wright portrays it with elegance and care. The havoc on the family, the lingering effects, the trickle-down to unsuspecting family and friends. The ghastly treatment in times past. Apart from her propensity to bail and run, I identified far too well with Heidi—her sense of worthlessness, her lack of purpose or confidence, or identity even; I have known that standard all too well. But that crippling push, that drive, to please, to appease. And the devastating realization that she never would be good enough. Oh! I fought with Heidi, urging her to believe in herself, to let love in. I felt the panic, and utter despair. And I wept with her. Thea, on the other hand, though she didn’t know her own roots, was quite brazen for a young woman in 1908. I applauded her courage, and only wished I might have ventured to investigate and discover the answers she sought. Rather the opposite to Heidi’s defeatist mindset, Thea forged on because she had nothing to lose. As with every good mystery, this story has a surprise twist at the end. And what a surprise it was, too! Two actually. I left this story knowing Heidi would be all right and that Thea found her answers, and I was glad to have met them both. I purchased this book on Amazon. I offer my review of my own free will, and the opinions expressed in my review are my own honest thoughts and reaction to this book.